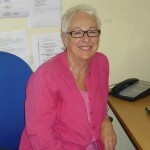 Carers of East Lothian has a diverse staff team with a wide range of experience and expertise. Many staff work part time. Please contact the centre if you think we can help and we will put you in touch with the most appropriate member of staff to support you. 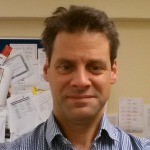 Andrew is responsible for making sure everything in the Centre runs smoothly! please get in contact – we look forward to hearing from you. 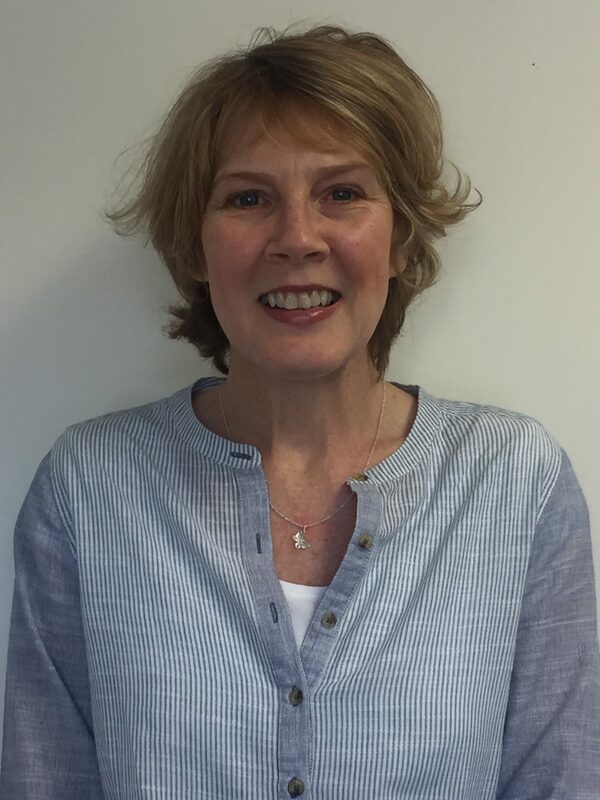 Claire’s role is to support, supervise and line manage the Carer Support Team and provide direct support to carers. 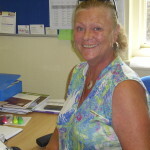 Sharon is responsible for Administration at Carers of East Lothian and making sure that everyone gets a warm welcome at the Carers Centre. Sandra supports Sharon and provides reception duties. Julie supports carers to access breaks from their caring role. Claire supports carers throughout the county who are caring for someone with significant mental health problems. 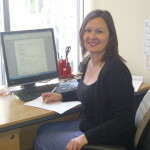 Claire is based in the Community Mental Health Team offices in Haddington. Margaret supports carers in the east of the county and rural areas including Dunbar and North Berwick. Jenny supports carers whose loved ones are in hospital or about to be discharged. Seonaid supports carers whose loved ones are in hospital or about to be discharged. Raj supports carers in the West of the County. Lisa provides advice and support on financial issues including help with claiming benefits. Mags supports carers in the East of the County. Suzie supports carers in the West of the County and Parent Carers.